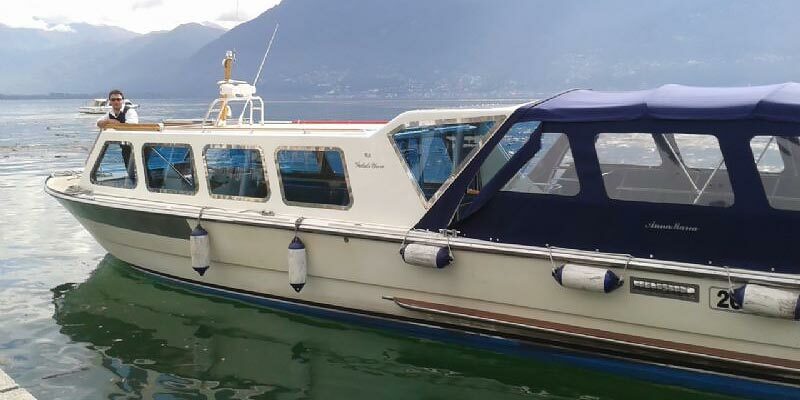 The Isole Lago Maggiore S.N.C (Lake Maggiore Boat Tour) is a motorboat consortium service with a wealth of experience in organising boat trips on Lake Maggiore. The fleet is composed of 14 comfortable boats in a range of sizes, offering a high quality service to meet all our clients' specific needs. Our wide choice of trips, the possibility to customize and plan itineraries and our numerous additional services allow Isole Lago Maggiore S.N.C (Lake Maggiore Boat Tour) to satisfy all our customers' different requirements, whether they be groups, tour leaders, companies or individuals who want to discover the beauties of Lake Maggiore. 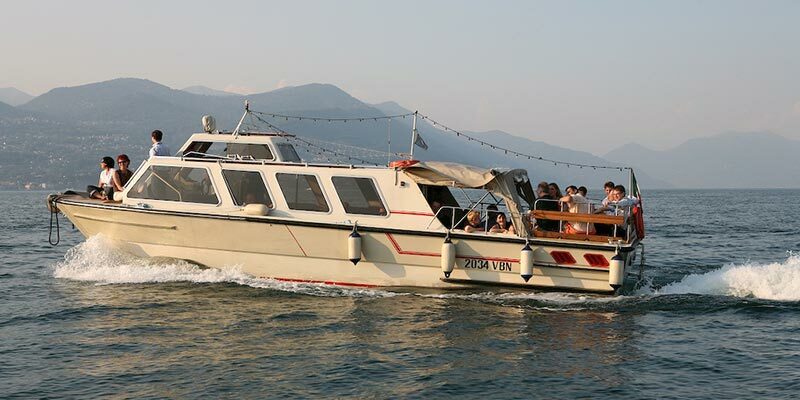 The most important day of your life can be crowned by an enjoyable and professional service on board our Isole Lago Maggiore S.N.C boats (Lake Maggiore Boat Tour). 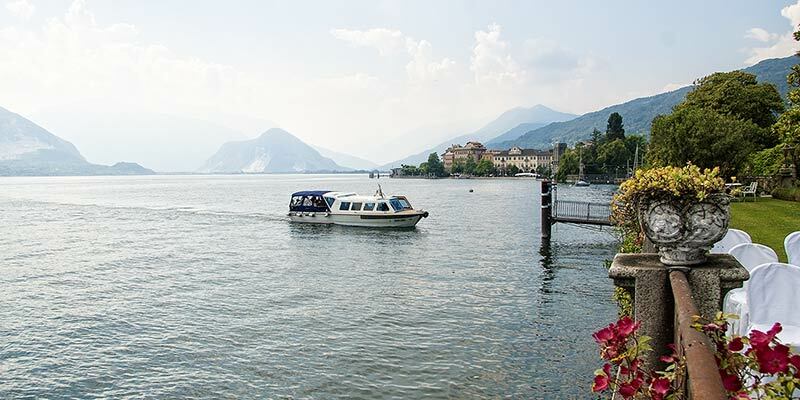 We propose a simple transfer to the location where you wish to celebrate your wedding or more varied services such as sightseeing tours or cruises on Lake Maggiore. You can spend your wedding day in charming 18th century villas located in beautiful lakeside settings such as Villa Rusconi Clerici or Villa Volpi. We place at your disposal our elegant boats, both vintage or ultra modern for the most important and memorable day of your life. We offer you the chance to sail around the magical Borromean Islands, alone or in the company of your guests to fulfill the dream of your life. 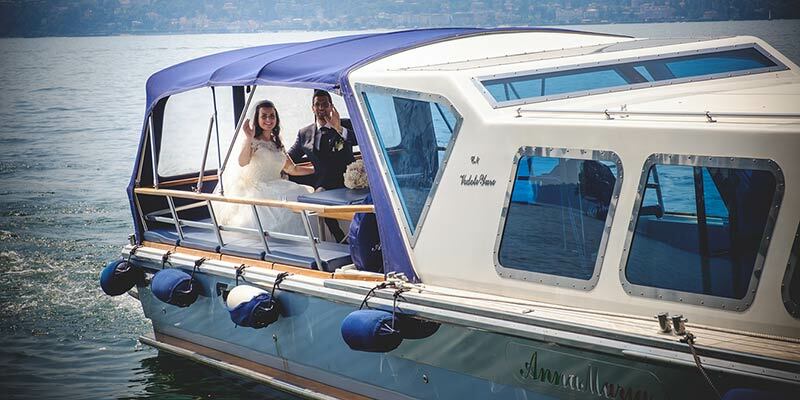 You can use our boats to take souvenir photos of the bridal couple while they are cruising along the shores of the lake, in order to capture unique moments of an unforgettable scene. 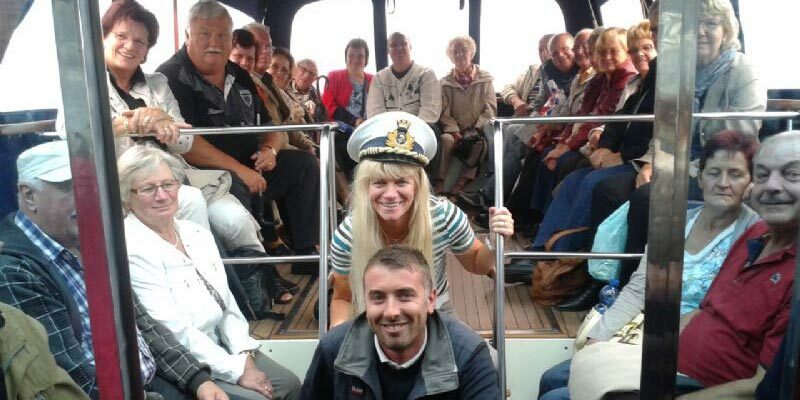 You and your guests will be able to follow with other boats then land at the lake centre where the wedding ceremony takes place, or for lunch/dinner or evening disco. If you wish, the cruise could be accompanied by an aperitif to entertain your guests and make this occasion an even more unique and memorable experience.